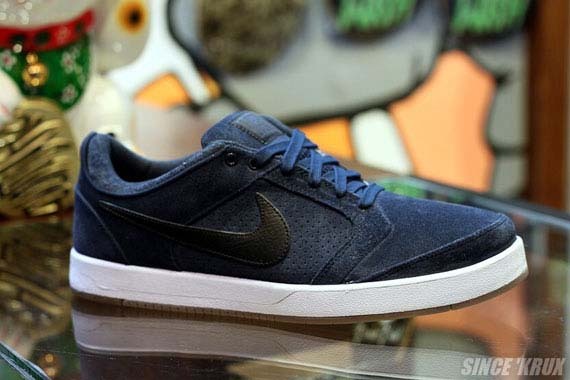 Closer look at this month's Nike SB Footwear Line-Up. 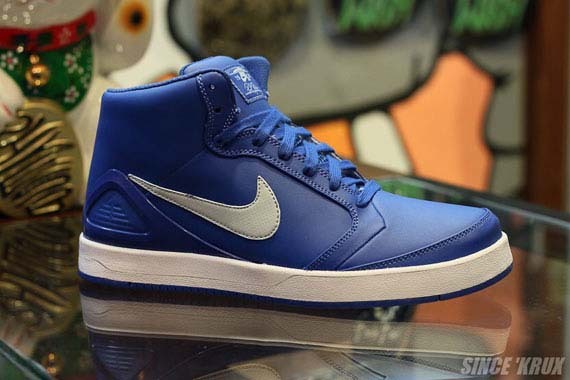 For our first appearance from Nike SB in 2011, we bring you a look at their much anticipated January Footwear Line-Up. Kicking off the new year for Nike SB will be several of Nike SB's popular styles, which seem to take more of a casual approach to this month's colorways. We get an extremely simple look from the SB Zoom Salazar, which arrives to us in a combination of grey suede, red and a classic gum sole. An all black leather build of the Salazar Pro Model is also included, along with an all blue leather make up of the P-Rod IV High. The Paul Rodriguez 4 also appears in more of a skate-friendly look, working with a dark blue suede upper and hits of black and white. 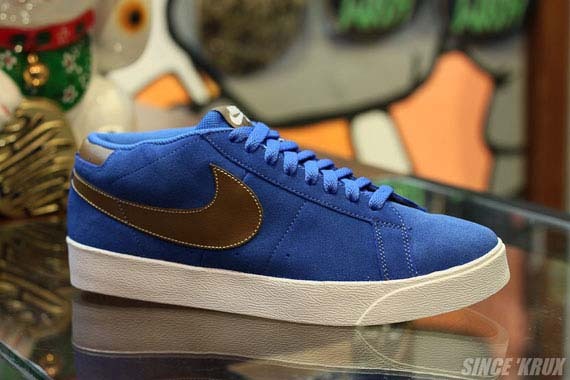 Two make ups of the Sb Vulc-Rod will also release, along with a blue suede make up of the Blazer Low CS. Enjoy a closer look below, and look for the entire line-up at your local Nike SB retailer soon.